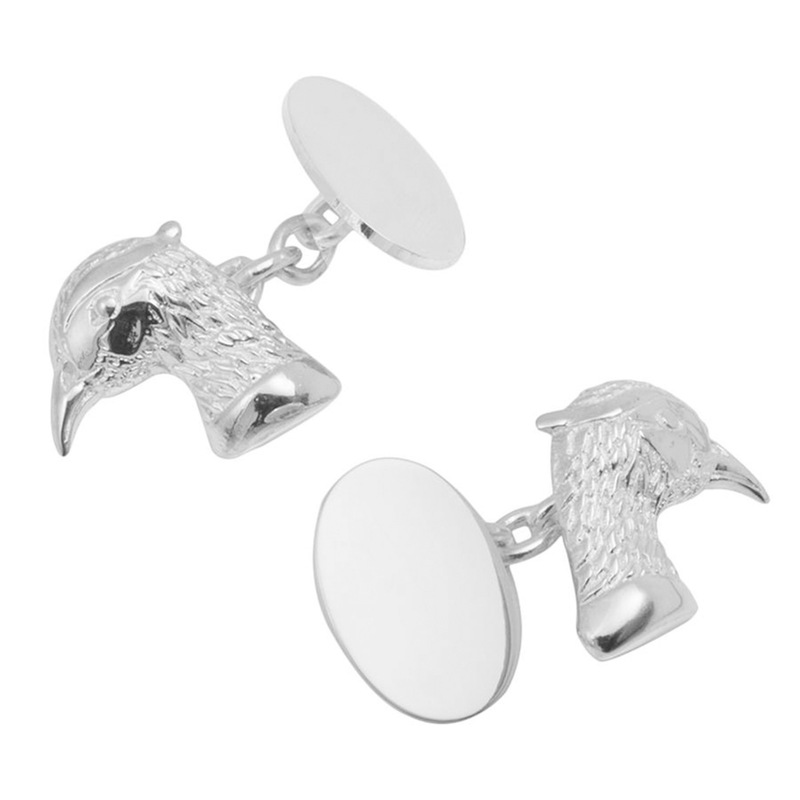 Solid silver cufflinks handmade in our workshops by our skilled silversmiths and displaying our own hallmark to verify 925 quality sterling silver. 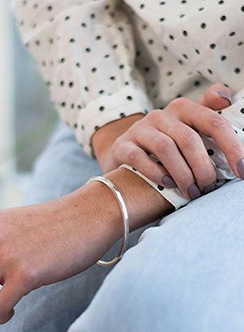 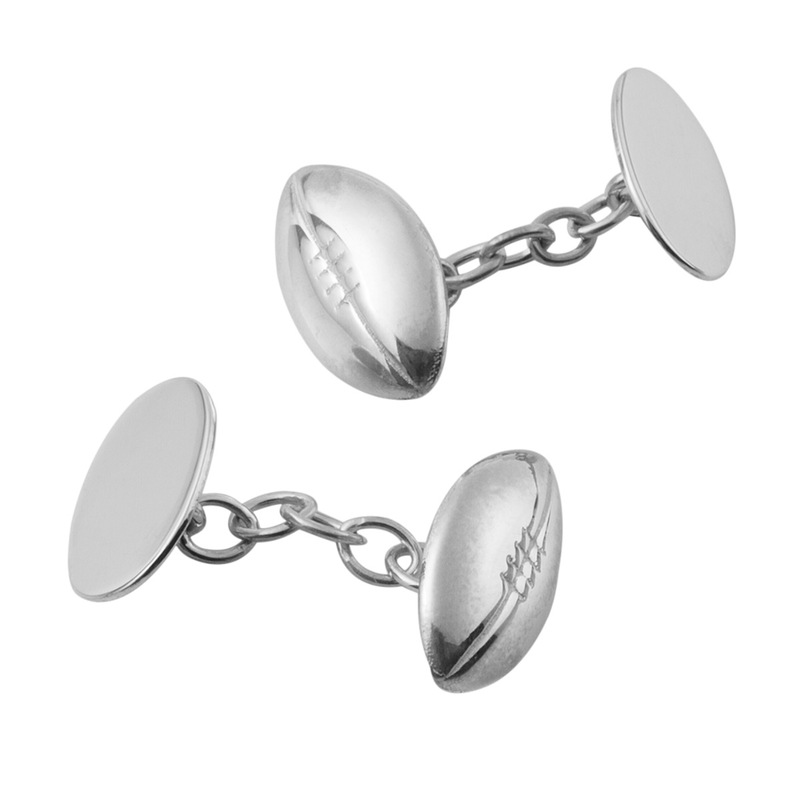 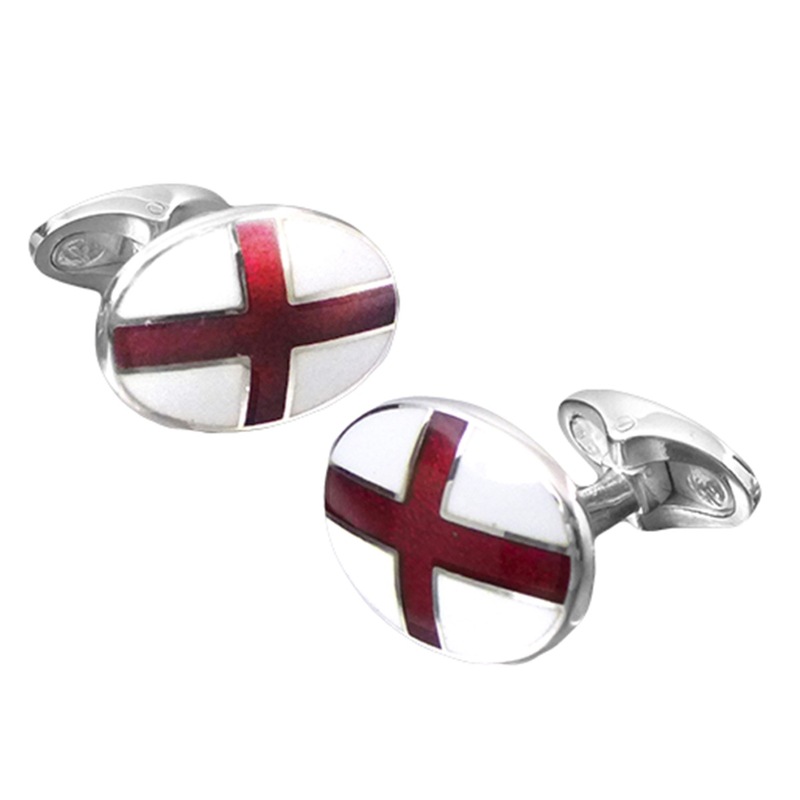 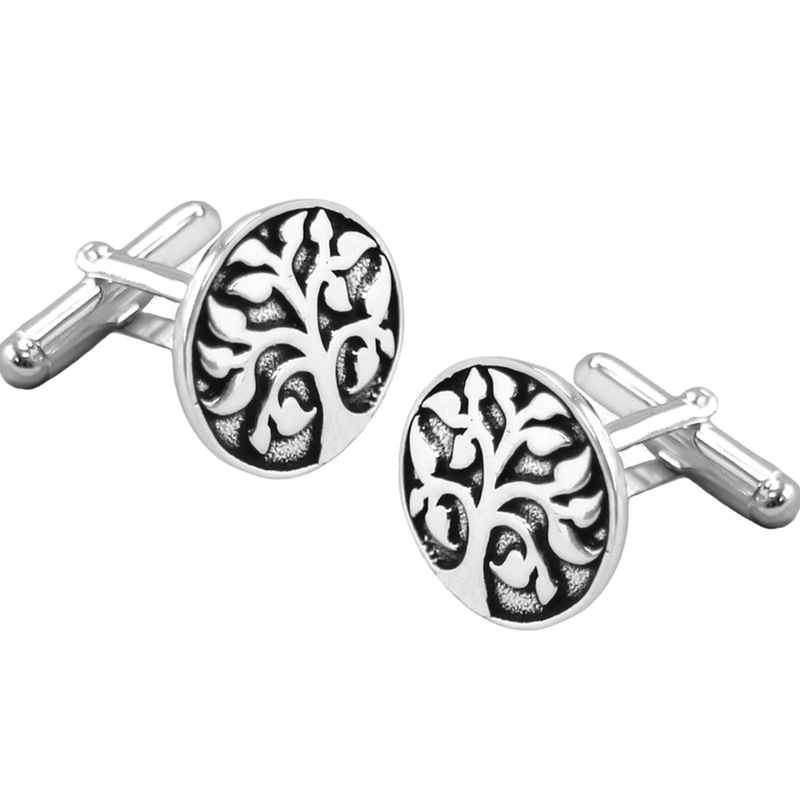 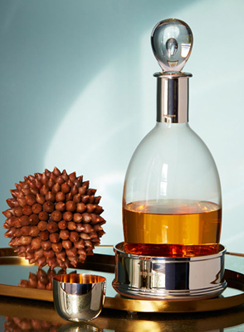 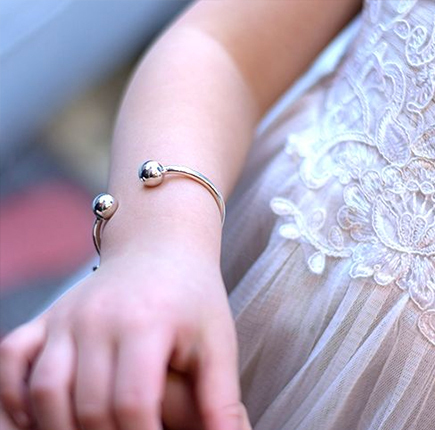 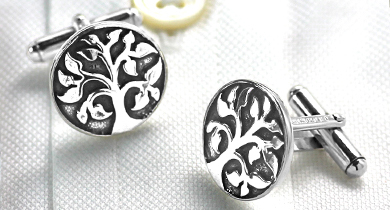 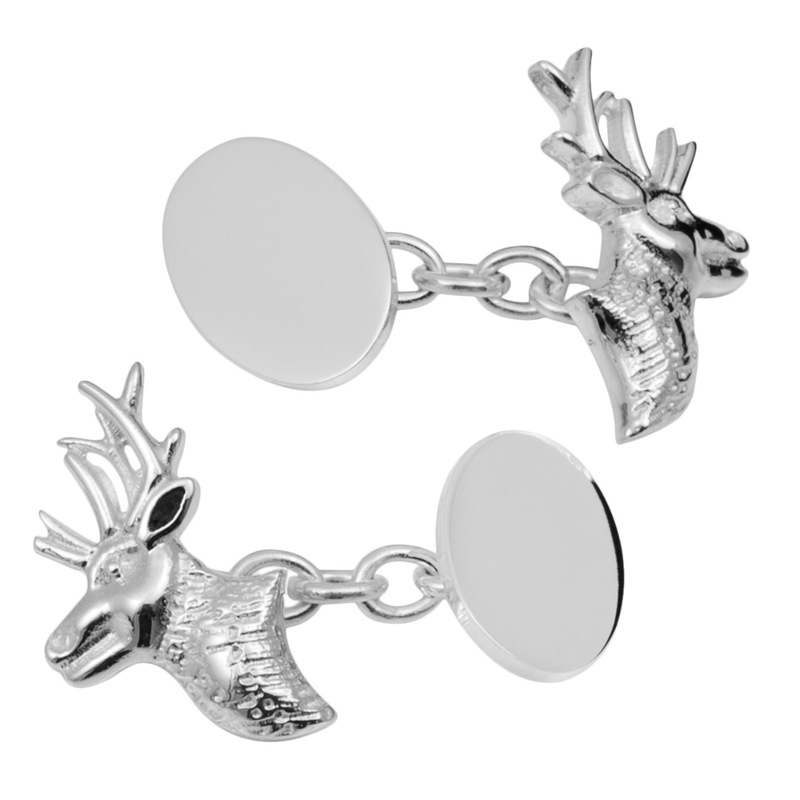 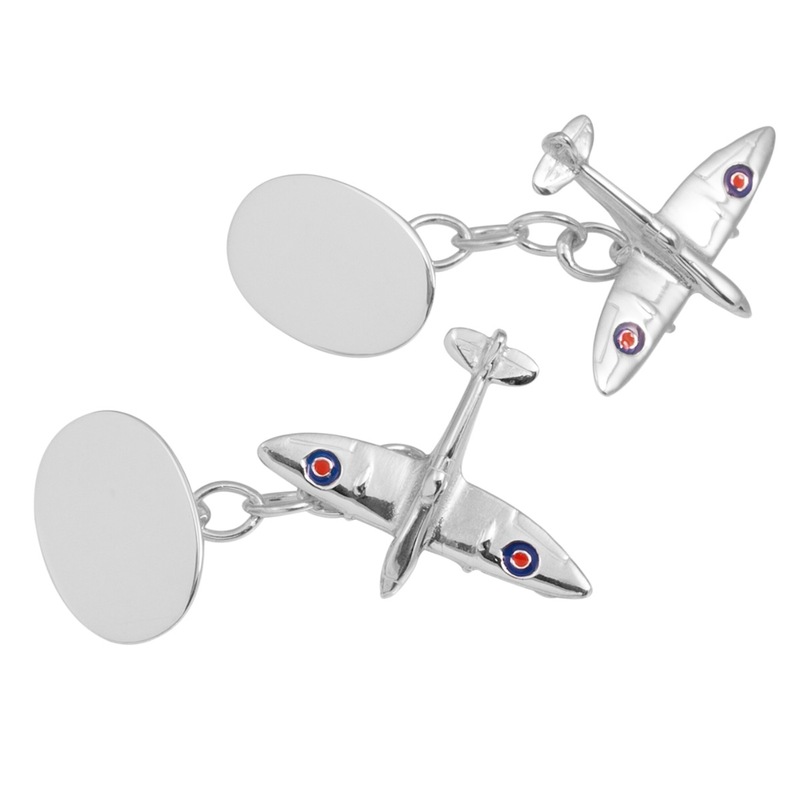 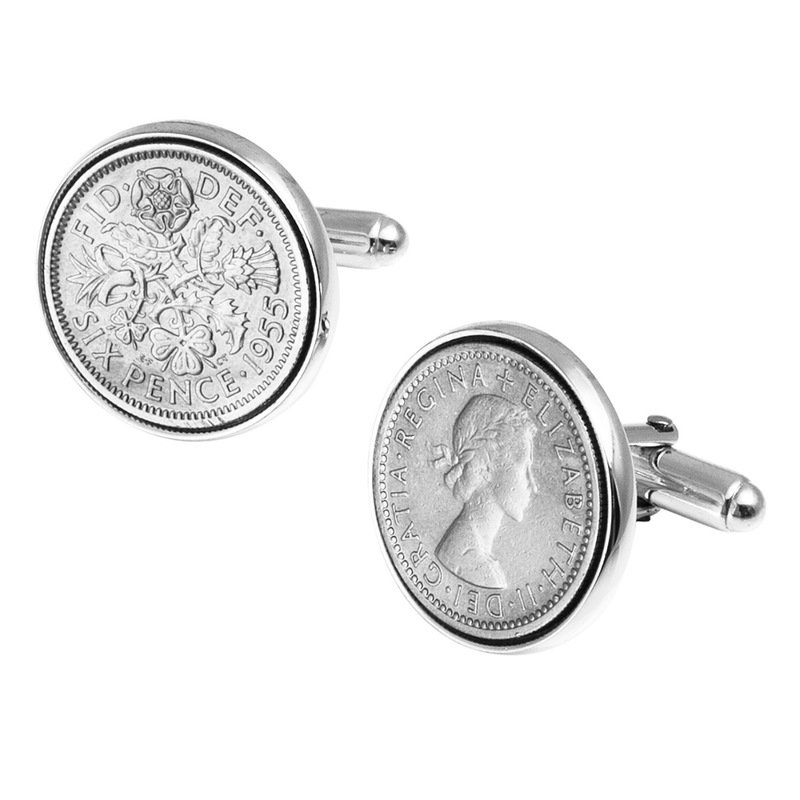 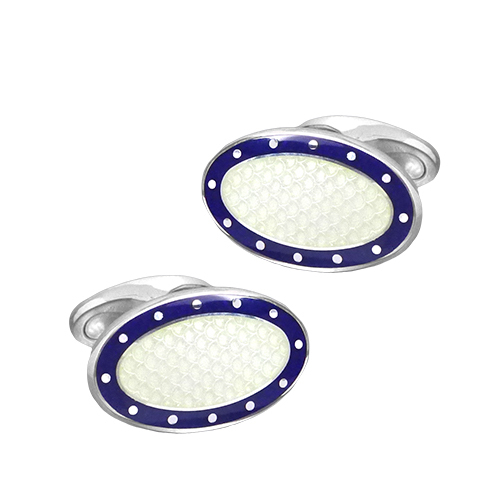 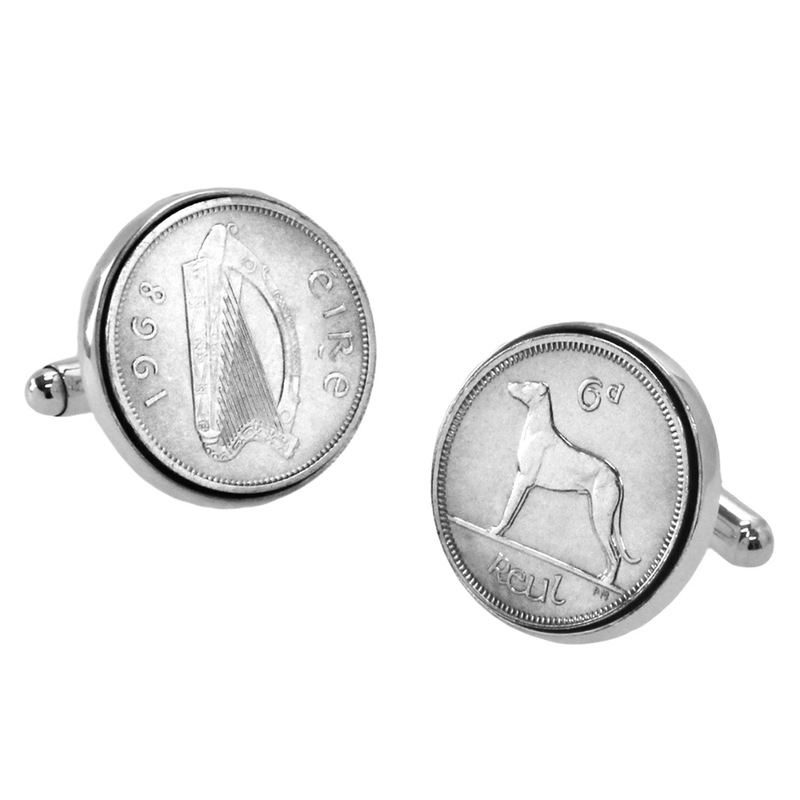 Select from our impressive range of plain cufflinks, vitreous enamel cufflinks or cast motifs. 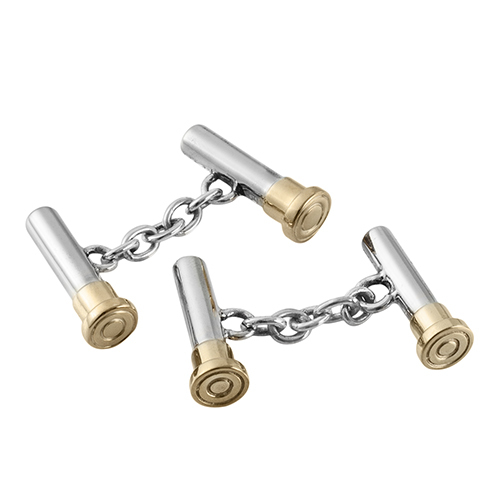 We use high quality fittings for the hinges or a good strong silver chain. 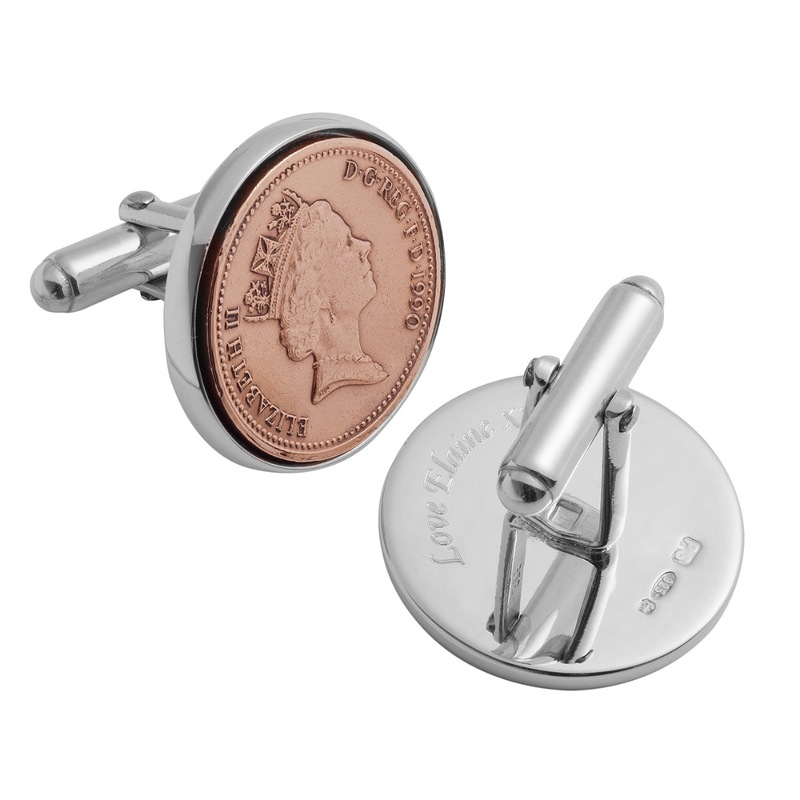 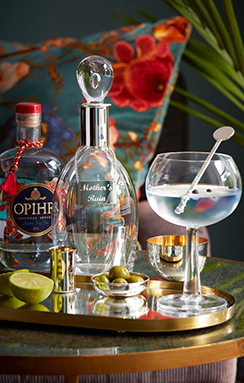 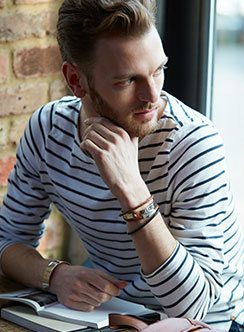 Personalise your cufflinks with an engraved name, initials or short message. 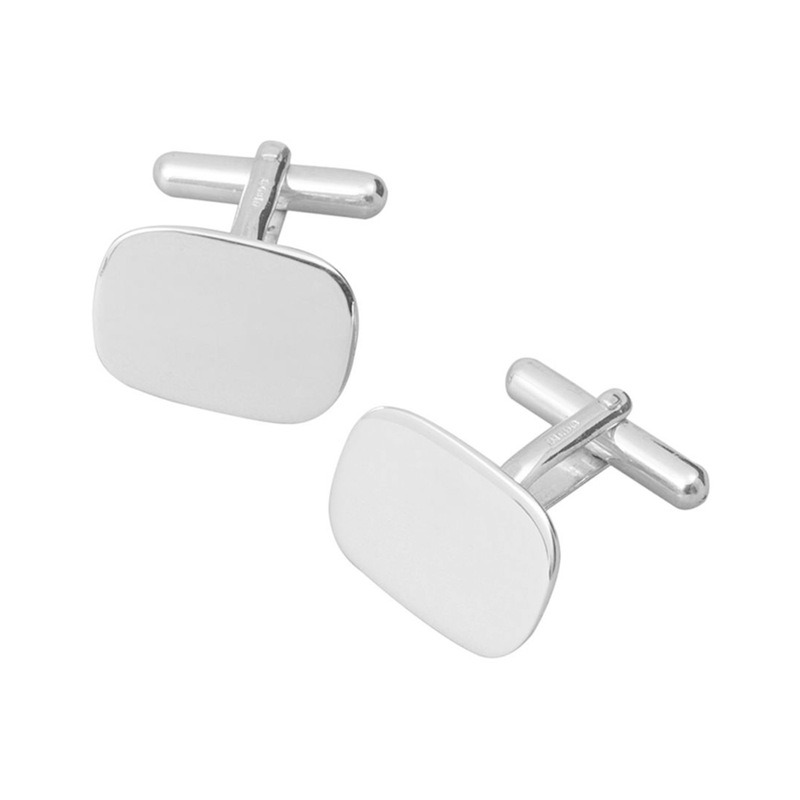 All cufflinks come in our grey Hersey & Son Cufflink box.